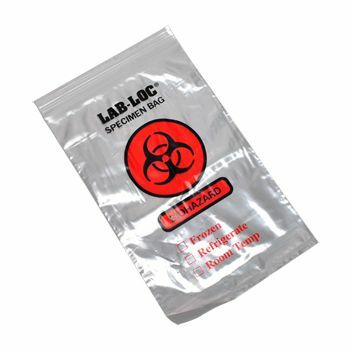 Do you often worry about the security of your collected samples? Are you involved in fieldwork where it is important to know the right information about your environment? 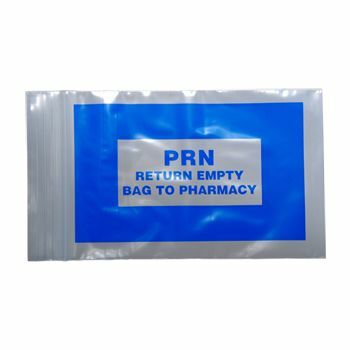 If this is the case with you, then you need the support of our high-quality specimen bags. 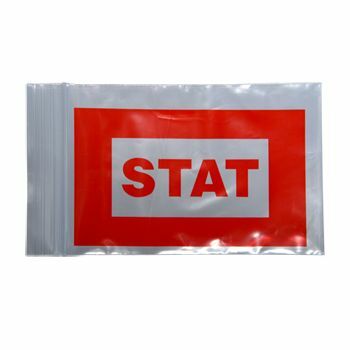 These bags have an outer pouch too, which allows you to store additional packs as well. 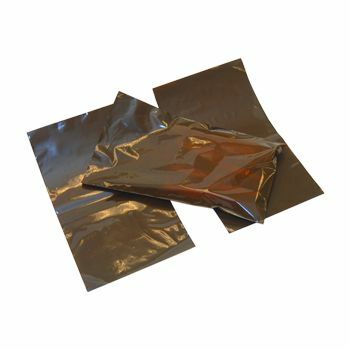 Our specimen transfer bags are sealed using an adhesive closure, which ensures that that your item remains secured from tempering. 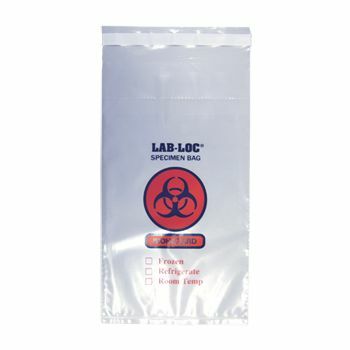 There are also perforations in the bag, which allow for easy access to the carried specimen. The multiple wall structure allows for an outer pouch as well. 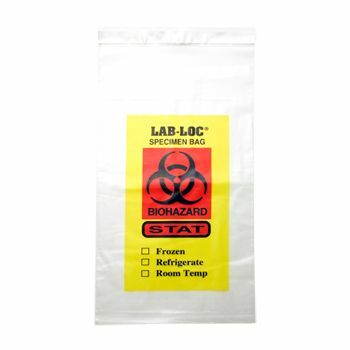 This high-quality specimen bag is ideally designed for individuals, who deal with sample collections, all the time. 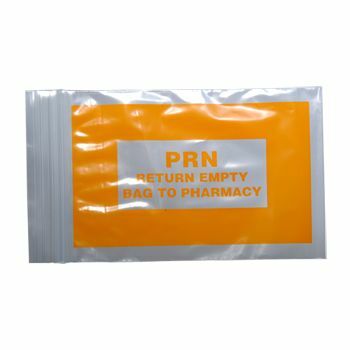 This item serves specific needs, and not designed for general use.